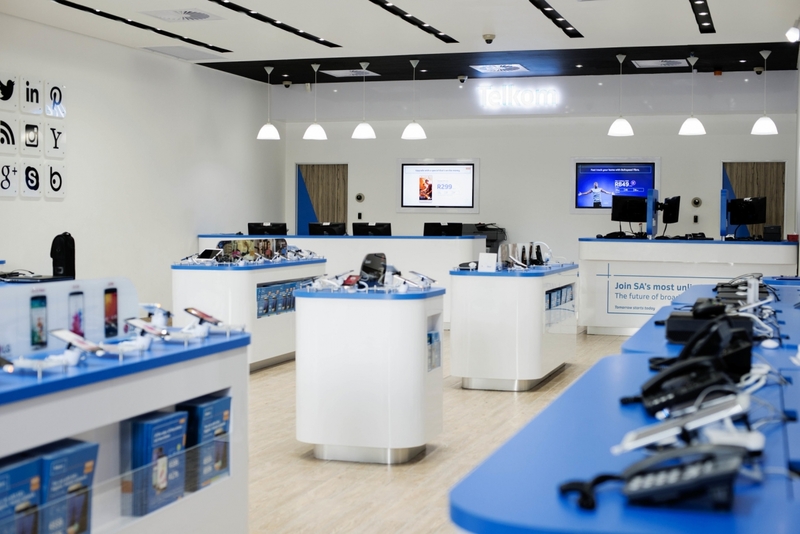 Telkom SA, South Africa’s biggest landline provider, will sharpen its focus on mobile and data services, its CEO said on Monday after reporting an 18 percent drop in full-year earnings. Telkom, which also provides information communications and technology solutions, said headline earnings per share for the year to March 31 fell to 597 cents from 731.4 cents the previous year, hit by a higher tax rate and labour costs..
Group earnings before interest, tax, depreciation and amortisation fell by 3.6 percent while profit after tax declined by 19.2 percent to 3.2 billion rand ($257.25 million). Telkom, in which the government plans to sell part of its 39 percent stake, is also grappling with an economy that is barely growing and intense competition amid political and policy uncertainty and sovereign credit rating downgrades in 2017. The star performer was the group’s mobile business, which Maseko now sees as a key driver of growth. Mobile service revenue was up 47.2 percent. Telkom declared an annual dividend of 355 cents per share, down 16.3 percent.